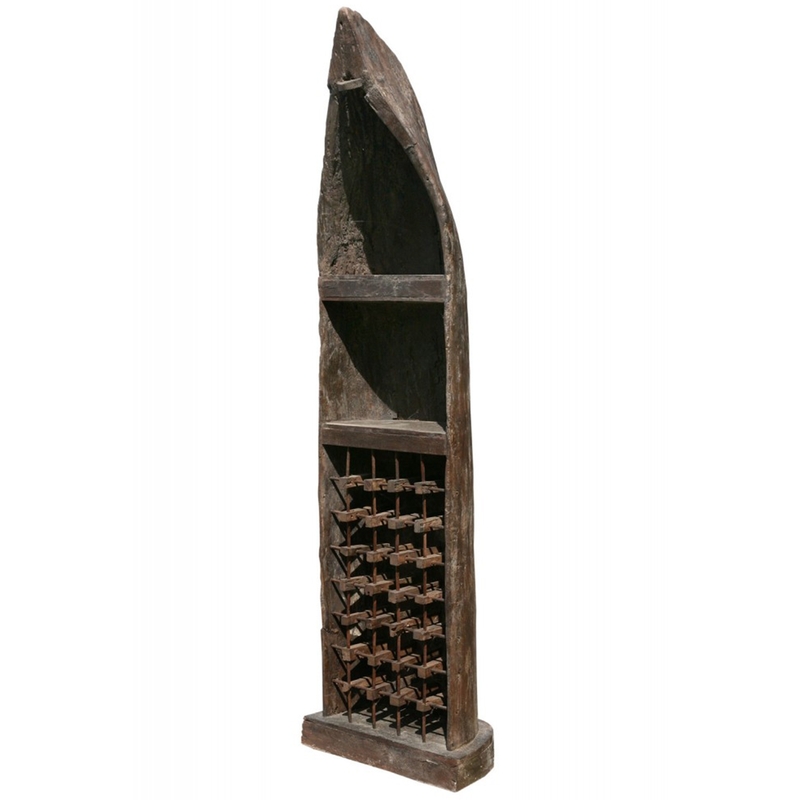 A unique and quirky addition to our range of French home bars comes this delightful boat big rack. Crafted from natural wood and metal, this piece is a delightful accessory brightening up your home. Featuring a vintage design, this beautiful and big home bar will add elegance to any home setting.